We all know that time is money. So if you are looking to make a better use of time, it makes sense for you to enlist the help of an automated system to grow your instagram page. Continuously searching for influencers to engage with, replying to comments, direct messages, can take take up hours in a day. Most of instagram influencers rely on instagram automation, it is not easy to get the kind of follower count and engagement rate they have without being a celebrity or public figure, these guys are doing something right, so why not learn from them? You can set different filters to make sure your account is only engaging with users you’re looking to target. With filters you can target users based on: Location, Do/Do not have a profile picture, Who they follow, Minimum posts, Minimum followers, Hashtags they use mostly, etc. You can also control how often will the program engage with your targeted audience as: How many users to follow before switching to unfollow and vice versa, Disable/Enable the actions as follow/unfollow, like pictures and direct message people who follow you back. 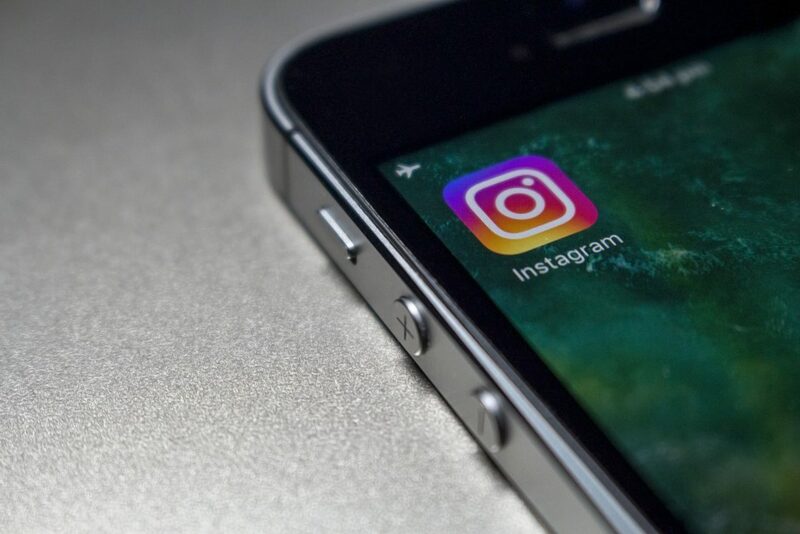 Saves time – It is impossible to follow this much accounts or like hundreds of photos in a short period of time as there are Instagram limits which doesn’t allow you to do so. You won’t be able to wait hours between to follow people and like their pictures so you won’t get caught. Instagram automation is safe and smart. it works within instagram limits using human like behavior and adjusts automatically as the Instagram limits change. It’s Cheap – With monthly plans starting at just $9.99, Instamigos.net is the most affordable Instagram growth service on the market. Fast, Easy & Secure Registration – Create an account and link your instagram channel, then sit back and watch your followers multiply. 24/7 Performance – Have you ever imagined hiring someone to manage your instagram page growth even when you’re sleeping? I bet you didn’t! You can be on vacation relaxing and the software will continue to operate at 100%. Beyond Human Abilities – If you are targeting a specific group of people you will have to check accounts multiple times to make sure they are worth it. Most Important – Gain More Followers – With automation we have seen accounts increased from 50% to 25o% gaining up to 400 followers a day. Instamigos is an innovative Instagram growth platform powered by artificial intelligence, that analyzes the performance of your Instagram channel in real-time and adapts the matching formula to maximize your success. With Instamigos you eliminate the labor involved with promoting your Instagram channel manually, and sit back while they multiply your real followers and engagement. Their mission is to deliver the most supreme service at an unbeatable rate, that will help businesses grow their audience and convert their fans into loyal customers. Think InstAmigos as a matchmaker that connects you with people most interested in what you have to offer – the rest is up to you. Unlike the competitors, their unique technology simulates human behavior to avoid making your account suspicious and delivers results much faster at a much lower cost.